Note: This article was created using an iPhone 6 Plus running iOS 11.1. The steps should be the same for all devices running the same version of iOS and should be accurate even for most other versions of iOS. 1. On your device, open the Settings app. 2. 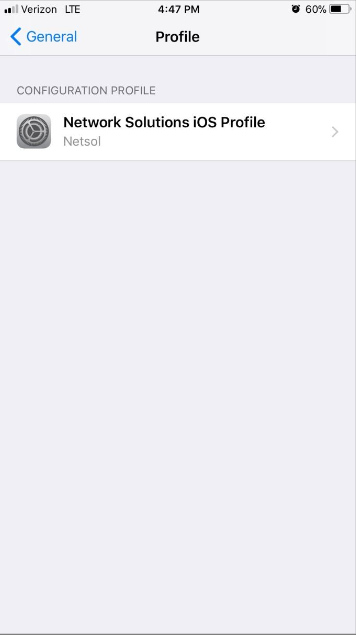 In Settings, tap General, then tap Profile. 3. 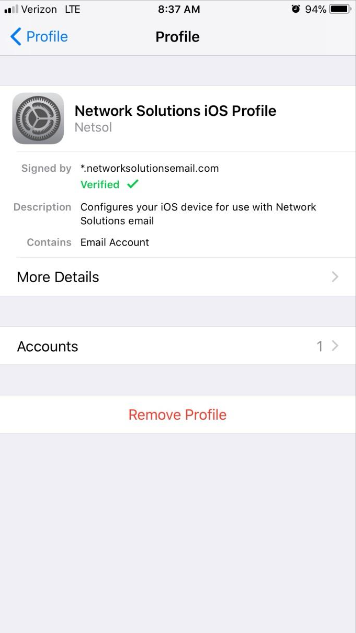 On the Profile screen, tap the Network Solutions iOS Profile. 4. 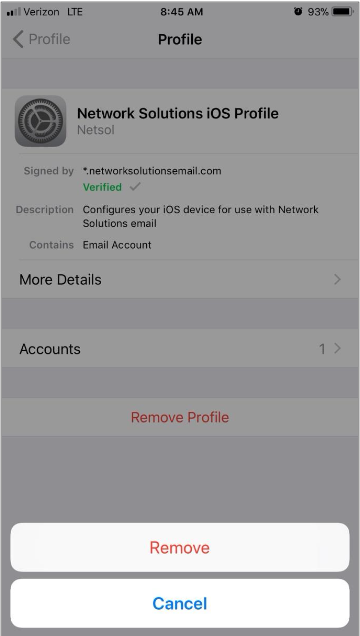 On the Network Solutions iOS Profile screen, tap Remove Profile. 5. Tap Remove to confirm. You have removed the email profile from your device. The profile is deleted and your email box is removed from the Mail app. 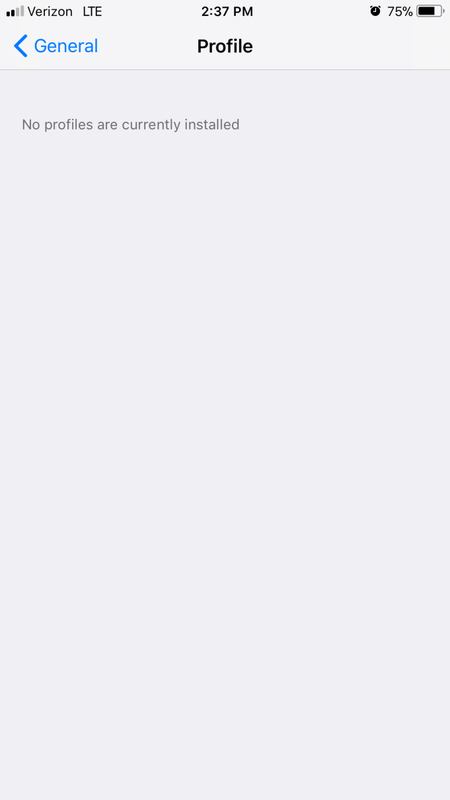 Note: If you remove the last profile from your iPhone or iPad, then the Profile option no longer appears in Settings. How Do I Leave a Copy of My Mail on the Server Using Mobile Devices? 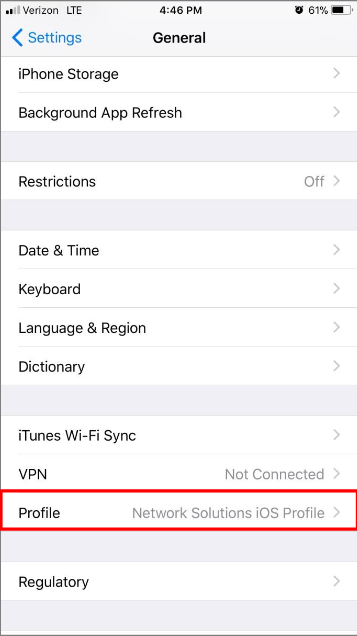 iPhone and iPad FAQs and Troubleshooting Network Solutions—How Do I Automatically Set Up Email on My iPhone or iPad?